Manual Handling Course is aimed at all levels of employees who may undertake manual handling operations. The aim of this course is to provide the learner with the knowledge, skills and attitude to be able to perform manual handling tasks correctly and safely. 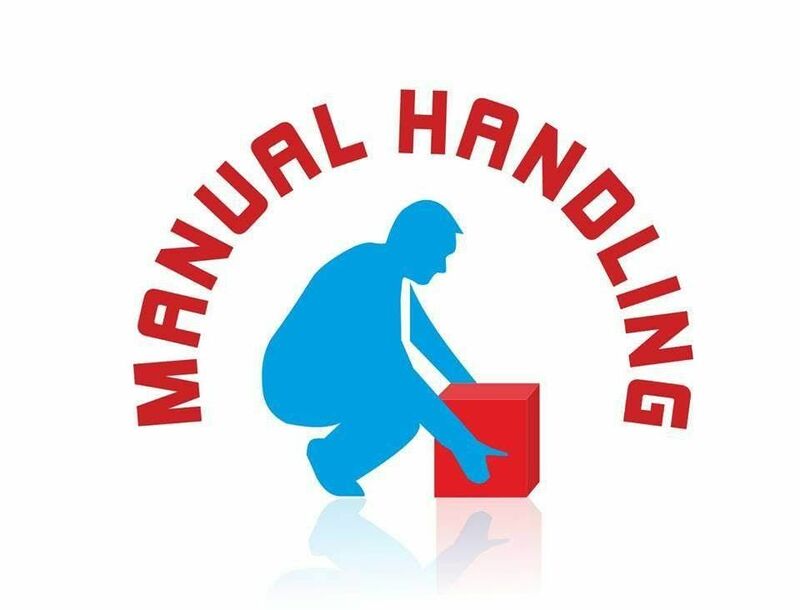 Manual Handling involves any transporting or supporting of any load by one or more employees, and includes lifting, putting down, pushing, pulling, carrying or moving a load, which by reason of its characteristics or unfavorable ergonomic conditions, involves risk, particularly of back injury, to employees. Learners will also understand the limitations and mechanics of the spine and muscular system and recognize the consequences of incorrect manual handling techniques. 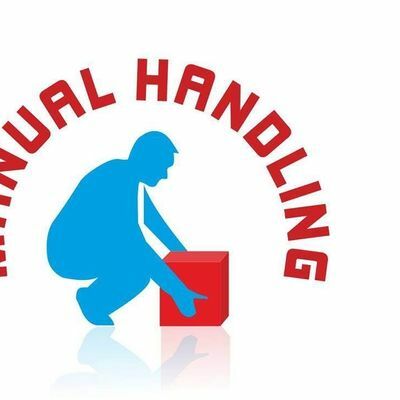 By providing Manual Handling training for your staff you are complying with Health and Safety regulations and helping to prevent injuries in the workplace. Depending on number of candidates. Check www.allcoursesdublin.com for other times and dates. All candidates are advised to arrive to the venue at least 10 minutes before course start time. Thank you. Certificate of attendance is awarded to all participants on successful completion of course and valid for 3 years. 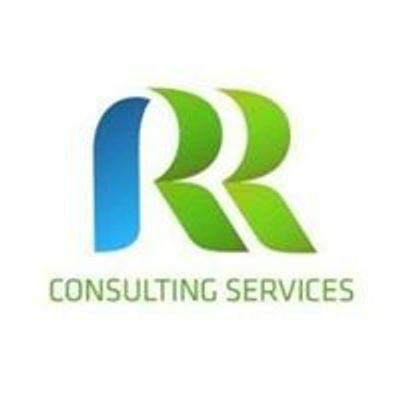 It is recommended that refresher training should be provided at intervals not more than every three years or where there is a change in work practices resulting in the introduction of a new system of work related to manual handling or use of equipment to handled loads.